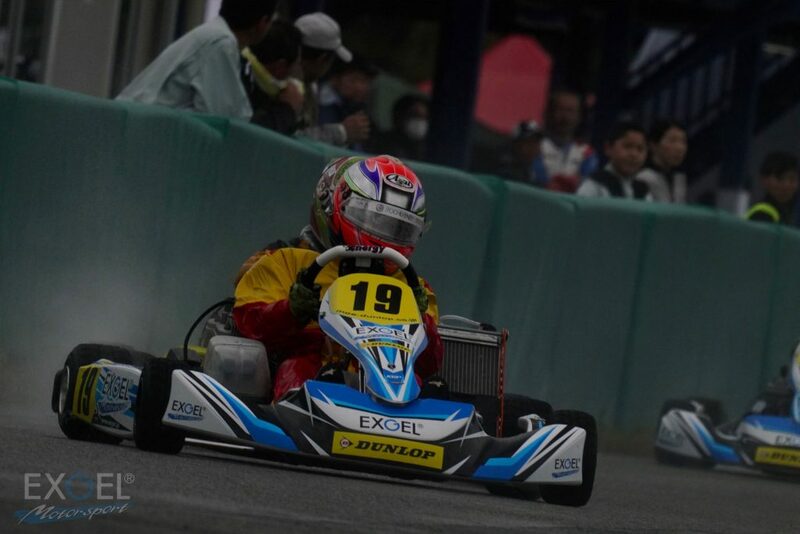 The season opener of the DNC – DUNLOP NEXT CUP EXGEL Series took place at Kobe Sports Circuit on 11th April 2019. 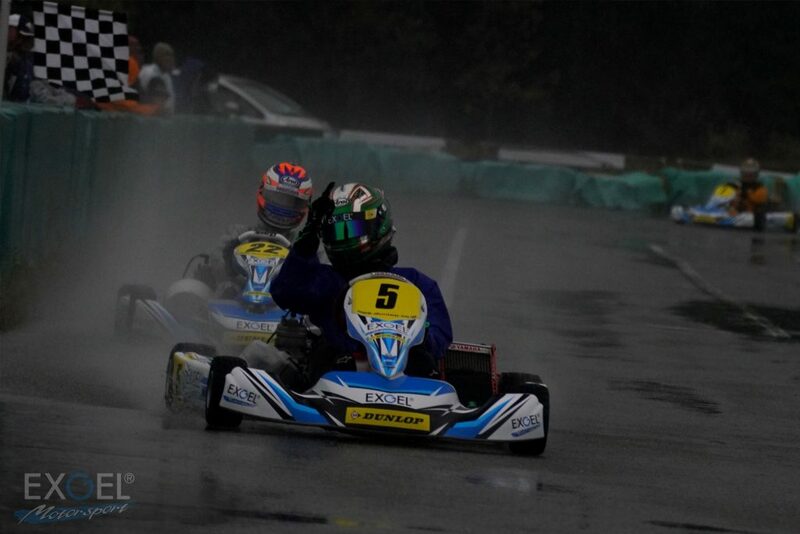 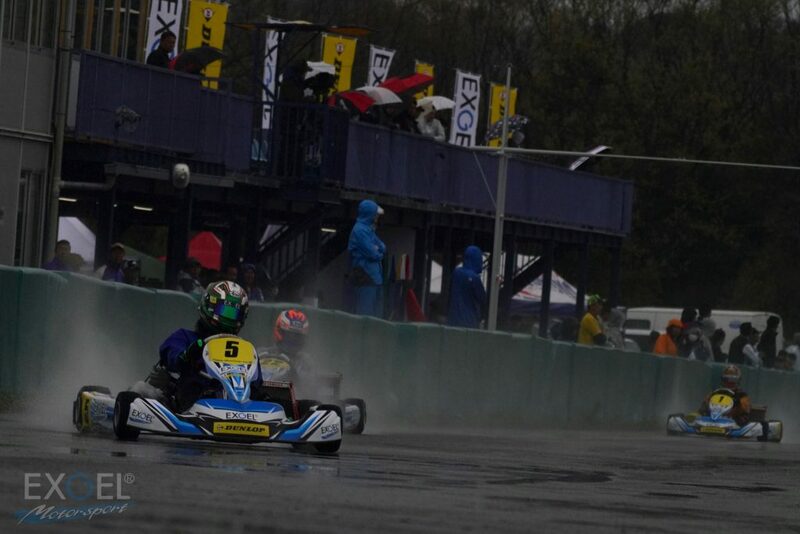 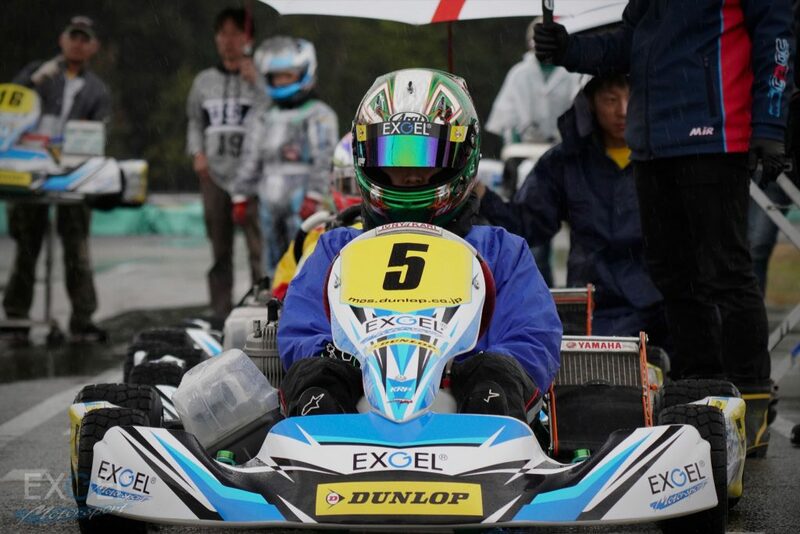 Eijiro Shimizu made a complete victory on the full wet condition. 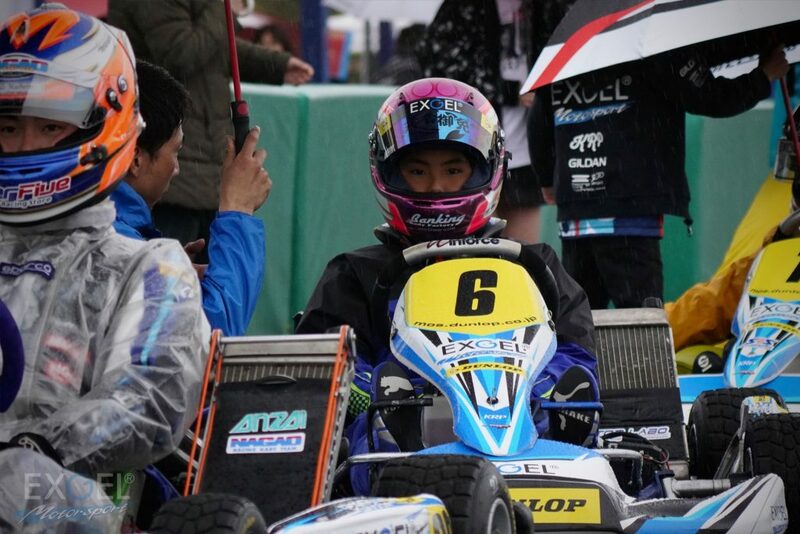 The third place ranker of the Japanese Karting Championship FS-125 Class 2018 showed a remarkable talent on the difficult track. 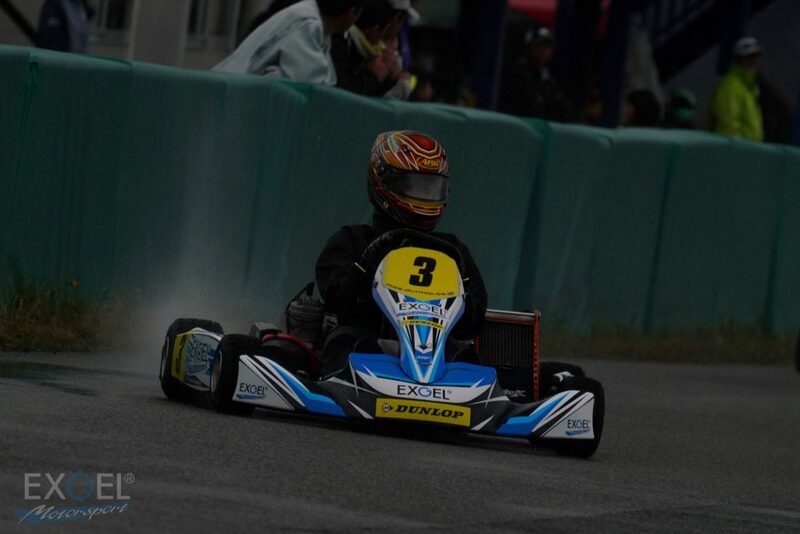 He achieved complete victory throughout pre-final and final and made his first win in the DNC series. 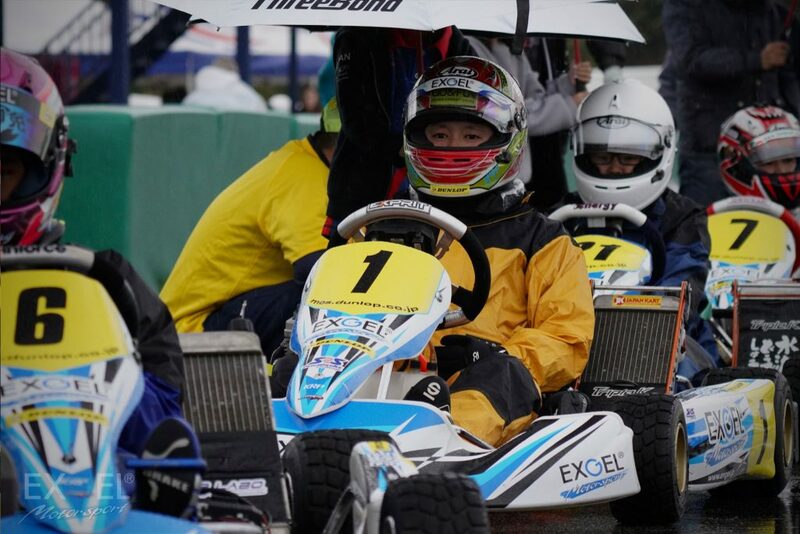 Takuma Misawa took 2nd place quite close to Eijiro Shimizu, and Shuma Shimizu came 3rd. 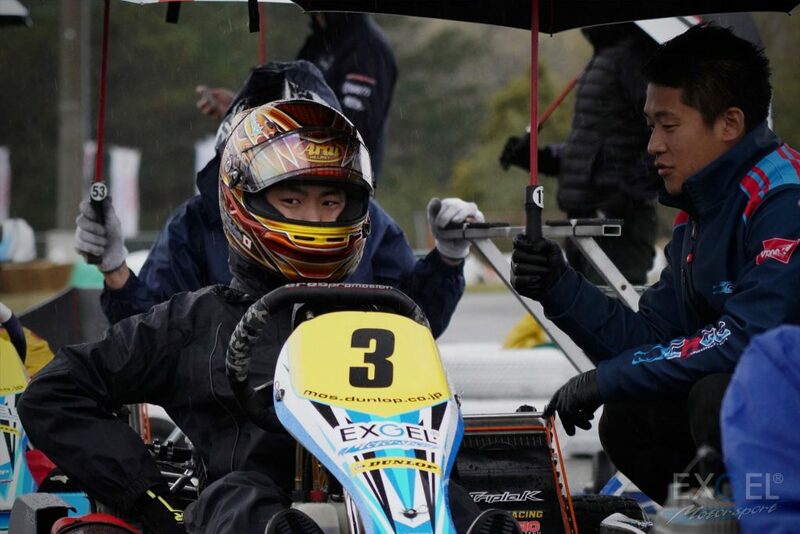 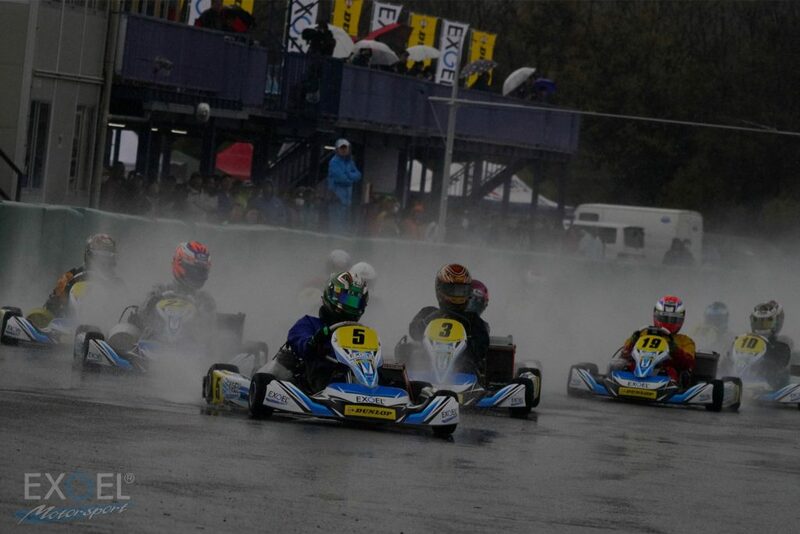 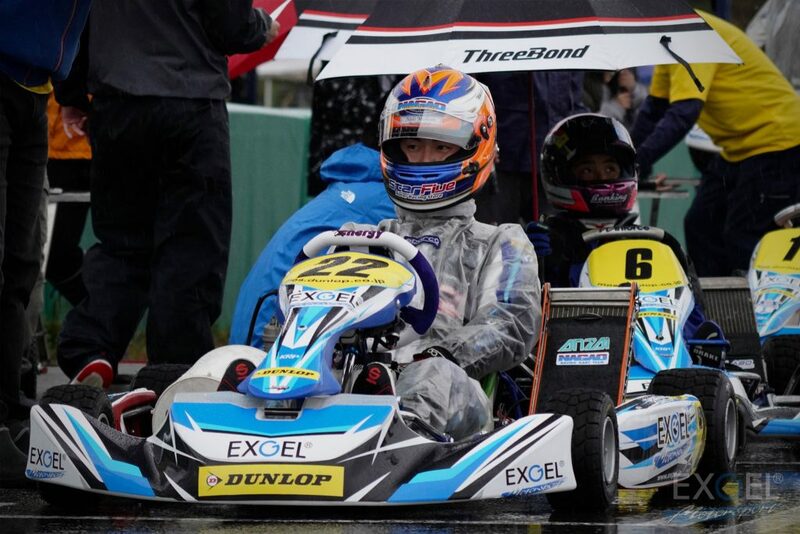 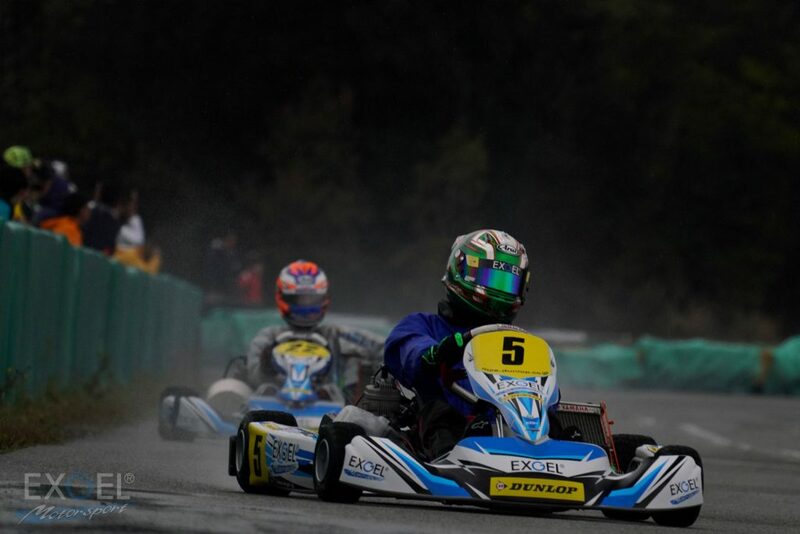 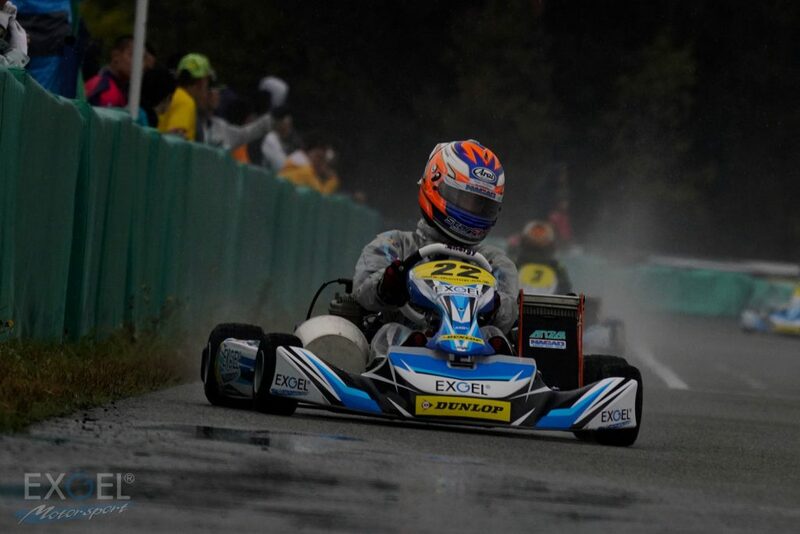 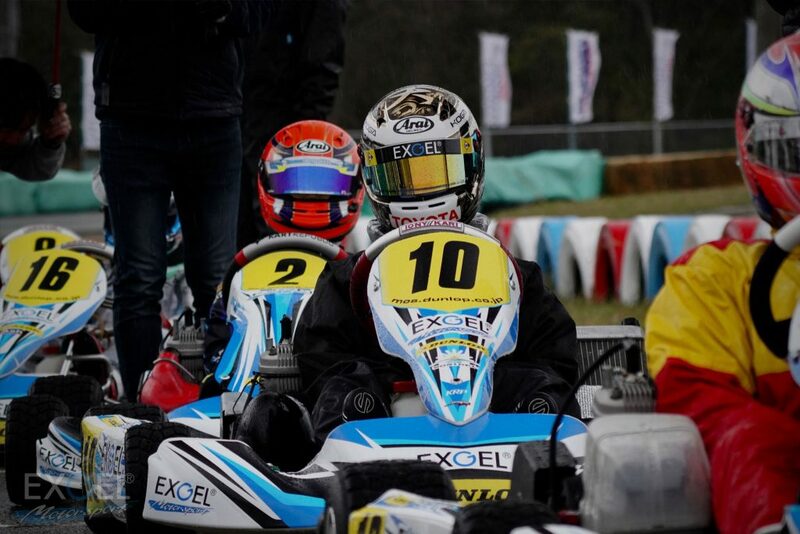 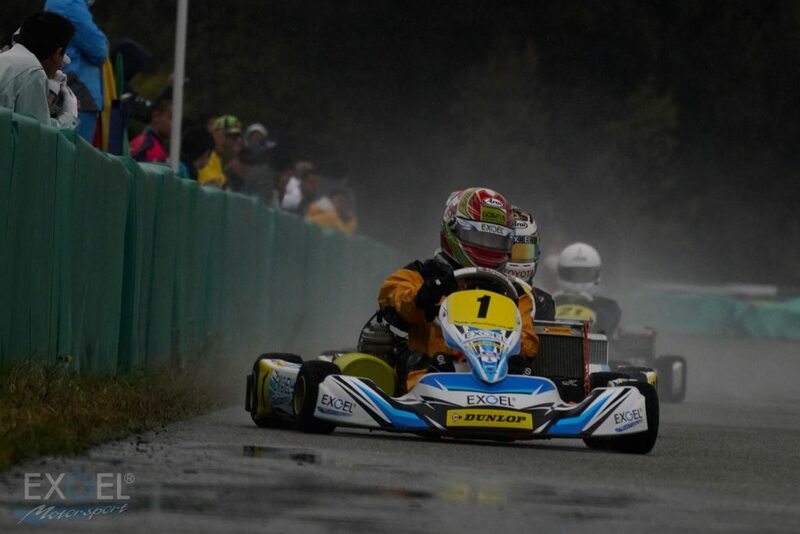 The former ranker of the Japanese Karting Championship occupied the podium this weekend. 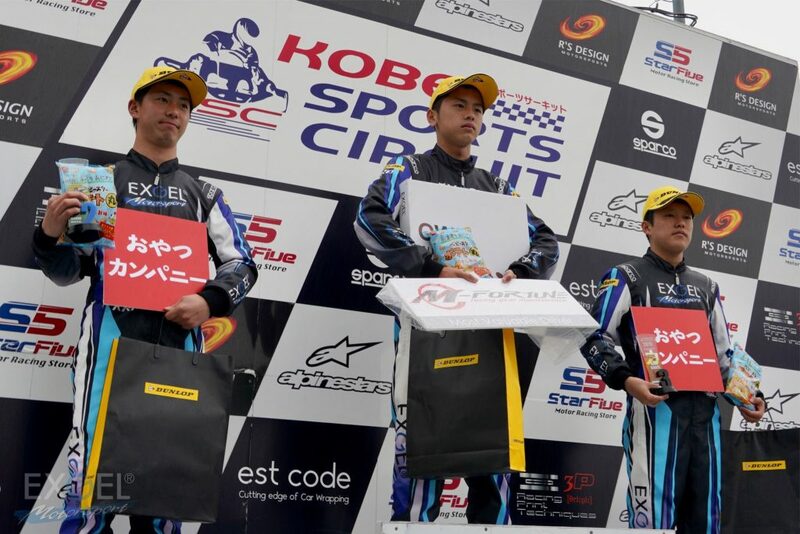 “MC-FORTUNE Award” went to Eijiro Shimizu as the most valuable driver, who showed brilliant driving and made his first victory in DNC. 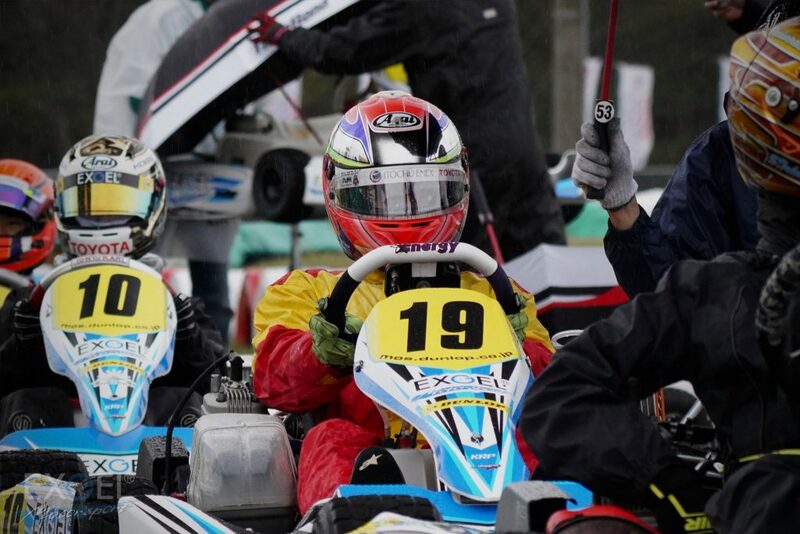 See you soon at the next round of the DNC.